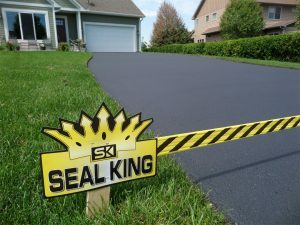 Is the one part of your property that needs some extra care your blacktop driveway? 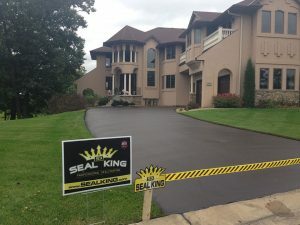 An old, worn down blacktop driveway can take away from the overall beauty of your property. 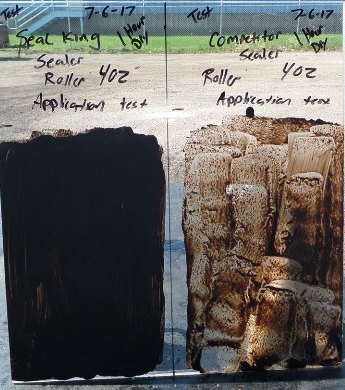 It can literally stick out like a sore thumb! 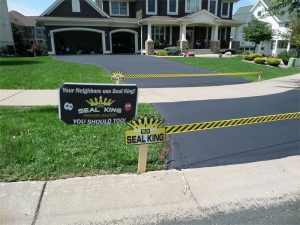 The reason your blacktop driveway may be in this state is because of the prices you’ve found for asphalt replacement. 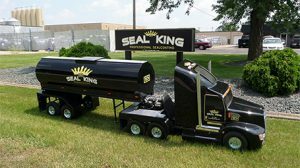 It’s true, asphalt replacement is an extremely costly investment. 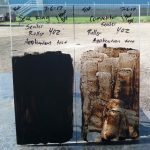 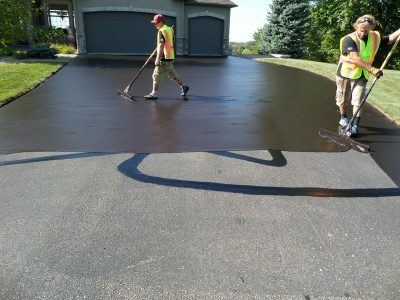 The good news, however, is that asphalt isn’t the only way that you can revitalize the look and strength of your blacktop driveway. 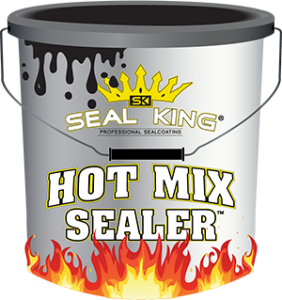 Seal King applies the best seal-coating sealer for winter weather—it is that simple. 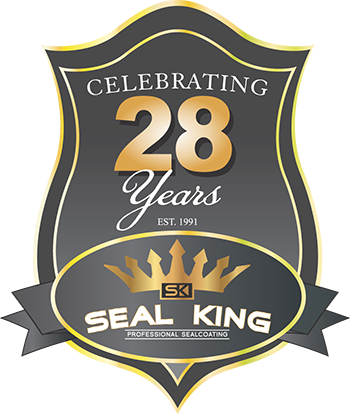 As another winter heads our way and prepares its assault on the Midwest, it may be months before you can actually see the surface of your driveway under layers of accumulated snow, ice, and slush. 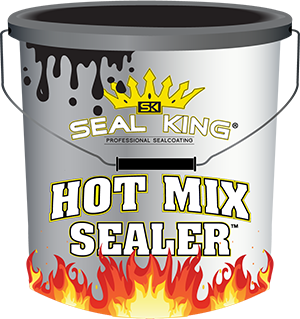 If you want to feel a sense of assurance that your driveway will emerge from the ravages of another Midwestern winter safe and intact, your best bet is to contact the Seal King Sealcoating service nearest your hometown now, before winter hits.